Most people are living in an illusion, blind to the evils going on around them. 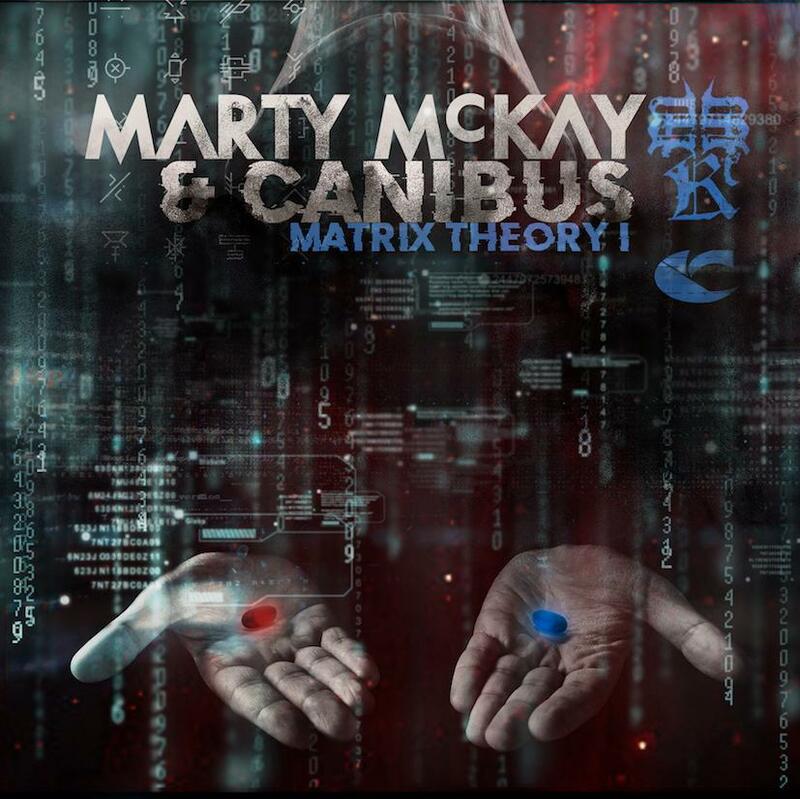 For three- years socially-awake Producer & Vocalist, Marty McKay has worked with hip-hop icon Canibus to deliver a project to help break that trance and free minds. The Matrix Theory 1 EP, which will be released on 12-10-18, is the start of the battle. 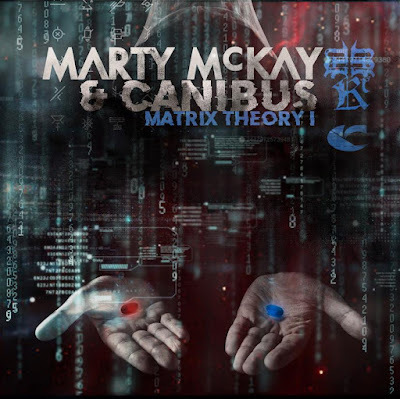 Matrix Theory 1 is the first of a five-series EP installment from Canibus & Marty McKay, with the remaining installments arriving intermittingly throughout 2019 (purposely breaking up the knowledge being delivered into more abbreviated listens to not overwhelm the senses). Not all music is about getting a quick hit, making money and living a lavish lifestyle. In fact, when it comes to Canibus and his friend/collaborator. Zurich-based Vocalist/Producer Marty McKay it's the complete opposite; they use their skills as a tool to not only entertain-- but to educate. Matrix Theory 1 EP will be released on 12-10-18 and also features contributions from Chris Rivers, Rootwords and Wrekonize.